Available now: Pathfinder Tales: Gears of Faith. A knight and her gnome cleric girlfriend search for a stolen powerful evil artifact. Click here to find out more. Available now: Pathfinder Tales: Through the Gate in the Sea. Deepwater salvager Mirian Raas and her bold crew may have bought their nation's freedom with a hoard of lost lizardfolk treasure, but their troubles are only just beginning in this sequel to Beyond the Pool of Stars. Click here to find out more. Available now: Pathfinder Tales: Reaper's Eye. Daryus Gaunt used to be a crusader, before a questionable battlefield decision forced him to desert his unit. Pathfinder Shiera Tristane is an adventuring scholar obsessed with gaining the recognition she feels was stolen from her. When both are contacted by a sinister talking weasel and warned of a witch about to release a magical threat long trapped beneath an ancient temple, the two have no choice but to venture into the demon-haunted Worldwound in order to stop the disaster. Click here to find out more. Available now: Pathfinder Tales: Shy Knives. Shaia “Shy” Ratani is a clever rogue who makes her living outside of strictly legal methods. While hiding out in the frontier city of Yanmass, she accepts a job solving a nobleman’s murder, only to find herself sucked into a plot involving an invading centaur army that could see the whole city burned to the ground. Click here to find out more. Available now: Pathfinder Tales: Starspawn. Follow Jendara's continuing adventures in the sequel to Wendy N. Wagner's Skinwalkers. Click here to find out more. Available now: Pathfinder Tales: Liar's Bargain. Charming con man Rodrick and his talking sword Hyrm find themselves faced with a death sentence and the way out may not be all it appears to be. Click here to find out more. Available now: Pathfinder Tales: Hellknight. Jherall, the devil-blooded Hellknight, must use all of her cunning and ruthlessness to save herself and her child from an ancient enemy. Click here to find out more. Available now: Pathfinder Tales: Pirate's Prophecy. From the author of the Pathfinder Tales novels Pirate's Honor and Pirate's Promise comes a tale of secrets, spies and swashbuckling adventure on the high seas. Click here to find out more. You may have noticed we've added a new video to our homepage! Tor Books and Paizo, Inc. are proud to present PATHFINDER TALES: An Adventure, featuring four of Tor’s celebrated authors: Elizabeth Bear, James L. Cambias, Max Gladstone, and Brian Staveley. This teaser is the first part of an epic quest undertaken by a group of authors to explore the world of Pathfinder. Follow the adventures of our brave heroes in their search for love, treasure, and glory. Join Reiko the Ninja, Kyra the Cleric, Lirianne the Gunslinger, and Amiri the “Bard”barian as they explore the world of Golarion with plot twists galore. 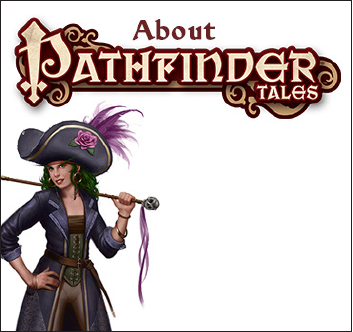 Stay tuned, we'll be posting more Pathfinder Tales videos soon! Available now: Pathfinder Tales: Bloodbound. From the Editor-in-Chief at Paizo, Inc. and the co-creator of the Pathfinder RPG comes the tale of the dhampir Larsa, an agent for the royal spymaster, who is drawn into a deadly game of cat and mouse that will reveal far more about her own heritage than she ever wanted to know. Click here to find out more. 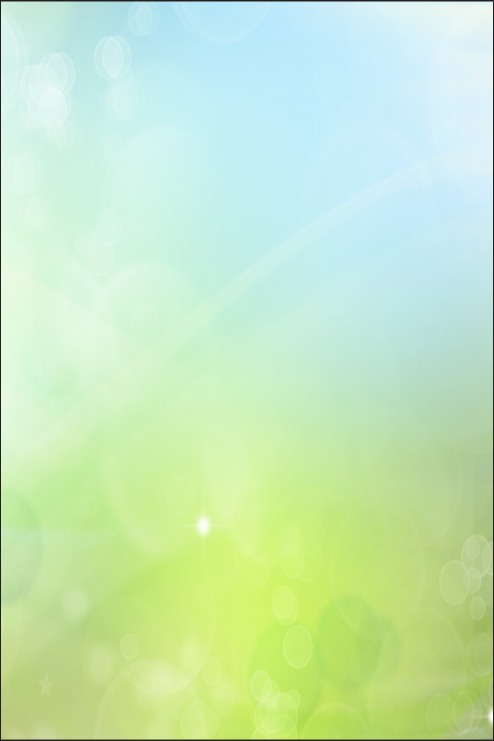 Welcome to the news portal! This box is your first stop for recent news about the Pathfinder Tales series. Check back here to keep up with new title publication dates, sweepstakes, added videos, and more!